Aerial reconnaissance using real-life tactics. Detailed instruction for bomb, rocket, and gun weapon delivery against ground targets, preceded by realistic ingress maneuvers. All flights are performed under the supervision of a virtual-instructor. After each flight, he will decide whether or not you progress to the next mission based on your performance. At the conclusion of the training course, an evaluation flight will be performed to determine how well you have learned the skills of L-39 navigation and combat employment. Missions start and end on the parking ramp, which creates an immersive atmosphere of being a “kursant” (cadet) at a training squadron. In addition to fixing a few remaining bugs and further tuning the map, our map team is already at work expanding the low-detail around the map and adding two new Iranian airfields. 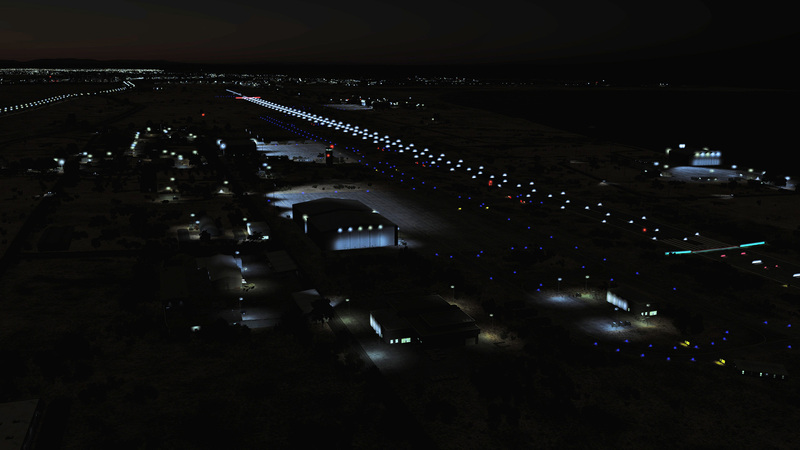 These two airfields, Kerman and Shiraz, or inland from the Persian Gulf and will add some great gameplay options for both new campaigns and online play. 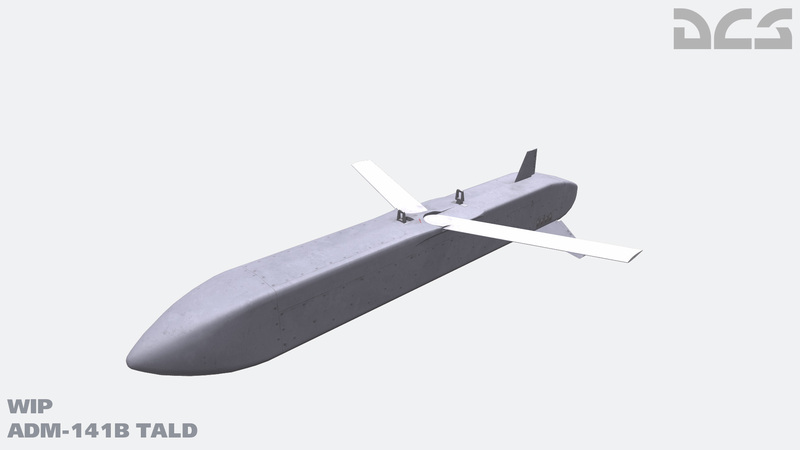 These will significantly expand the range between bases in the UAE/Oman and Iran. Both of these additions will come after the release of the Early Access version. Purchase now though at the discount price before the early access period ends at the end of this month. 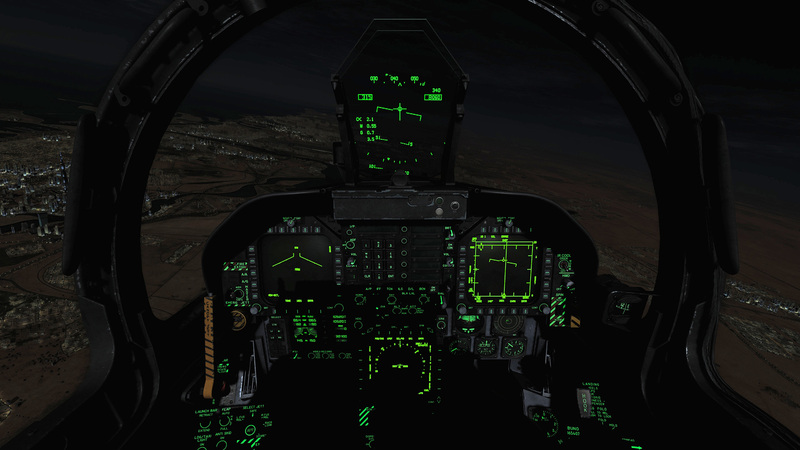 Both the DCS: F/A-18C Hornet and Persian Gulf Map for DCS World are coming this month! Please see our Hornet video update. Pre-purchase now and save $20 while time remains. 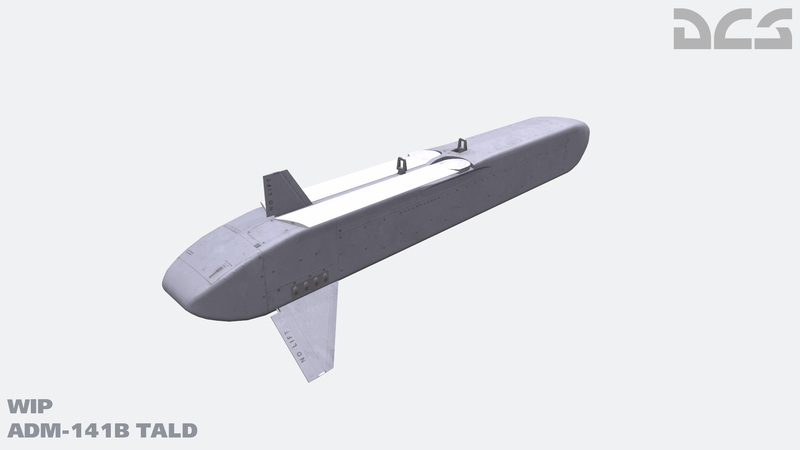 As DCS World continues to evolve and expand, we are also updating our older vehicle models. 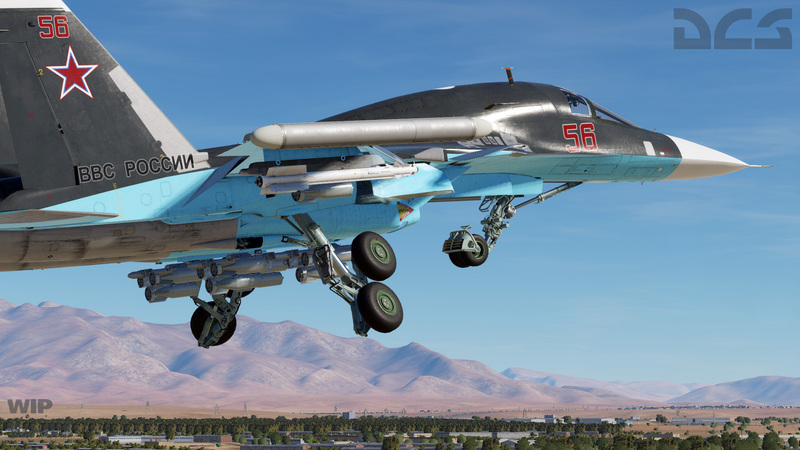 Our latest effort is the Su-34 “Fullback”. 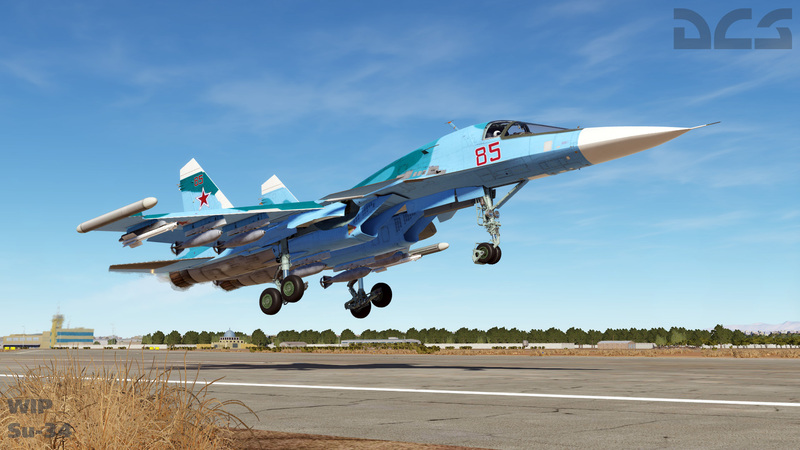 First entering service in 1994 with the Russian Air Force, the Su-34 is a supersonic, twin-engine, tactical bomber that features side-by-side seating of the pilot and weapon/navigation officer. 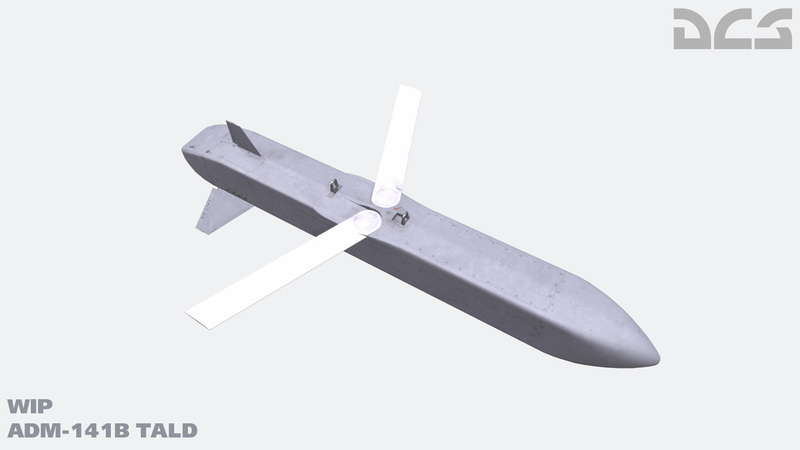 The “Fullback” is a true multi-role aircraft that is capable of engaging air, land and sea targets. 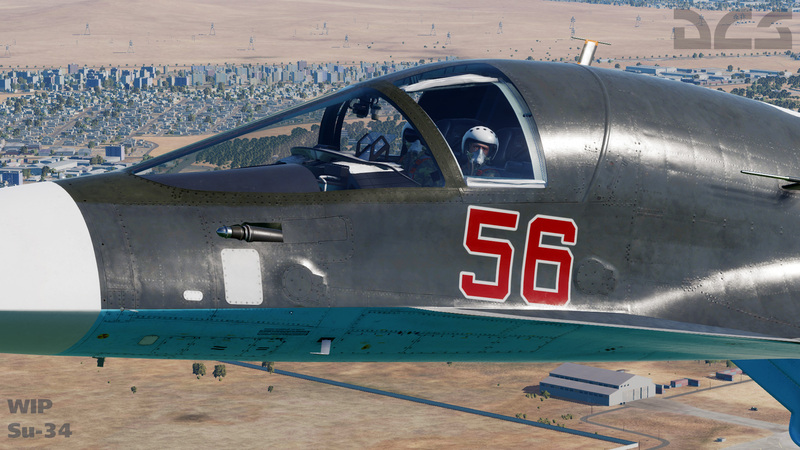 This will be a free update to DCS World that we believe will add an engaging and interesting facet to missions. Combined, we think you’ll be pretty impressed with the progress. Once this effort is complete, we will move these changes to our other maps. 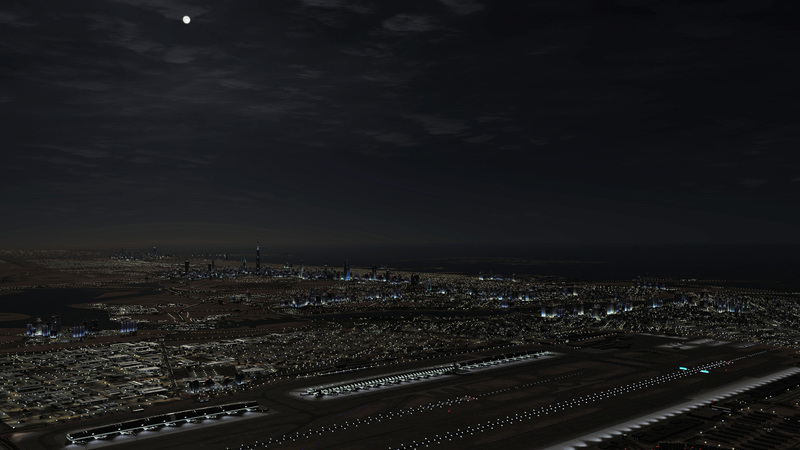 Pre-purchase the Persian Gulf Map for DCS World now and save $10!